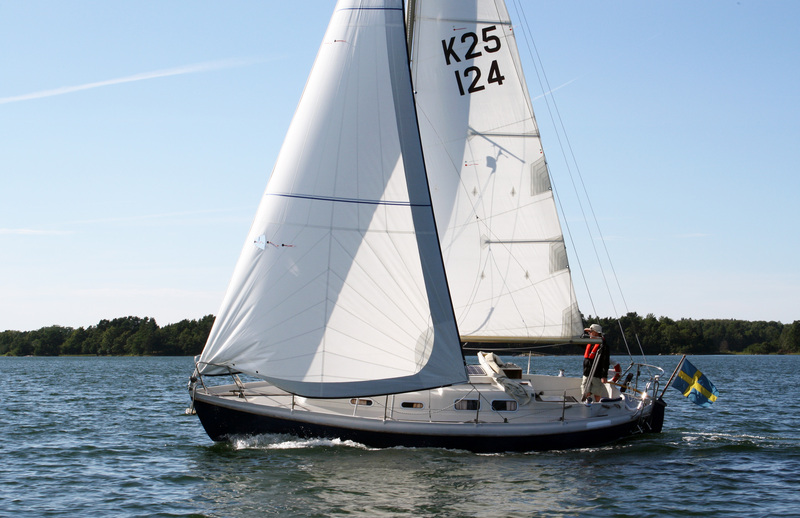 Originally, s/y Gentiana K25, S124 was fully built with a glass fiber hull, rig and a wooden interior. 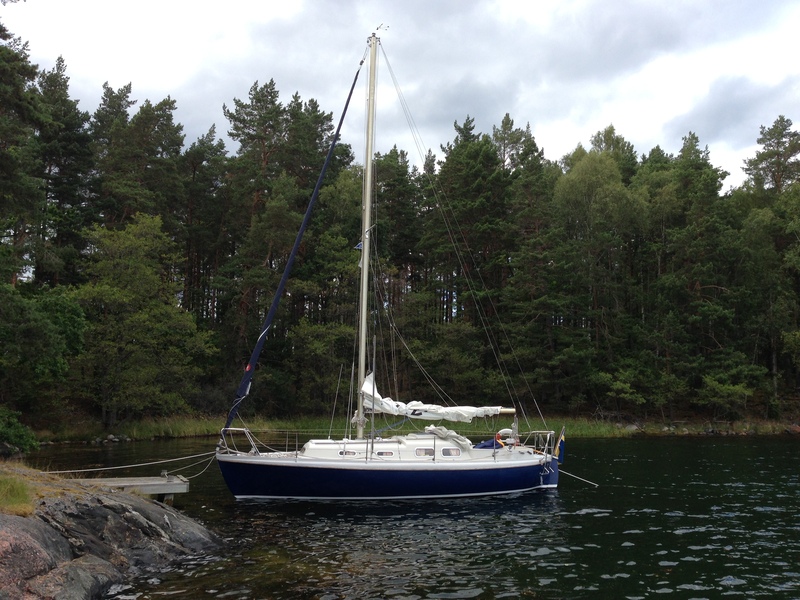 It was equipped with a diesel engine (Volvo Penta MD1) by Gunnar Nielsen Båt AB in Oxelösund. 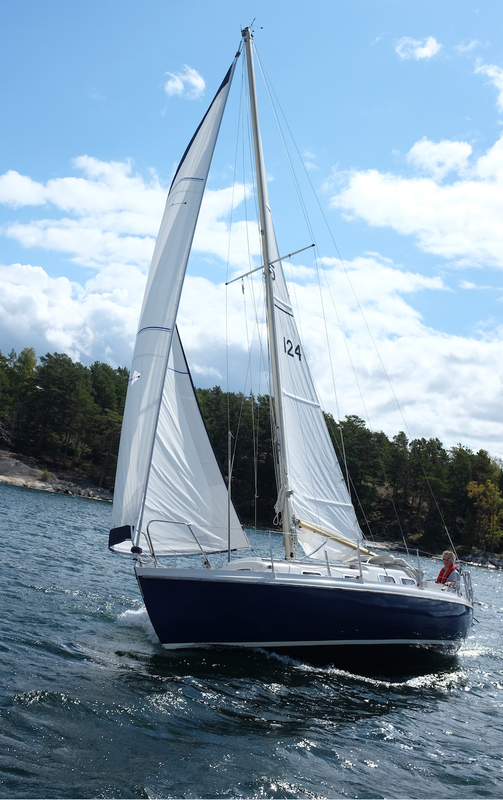 In October 6th 1969 it was ordered for 43 kSEK and delivered summer 1970. 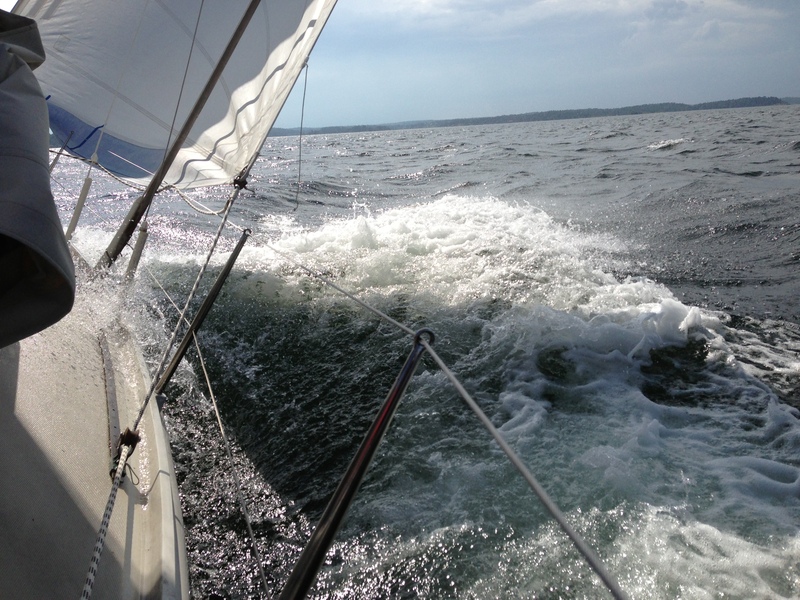 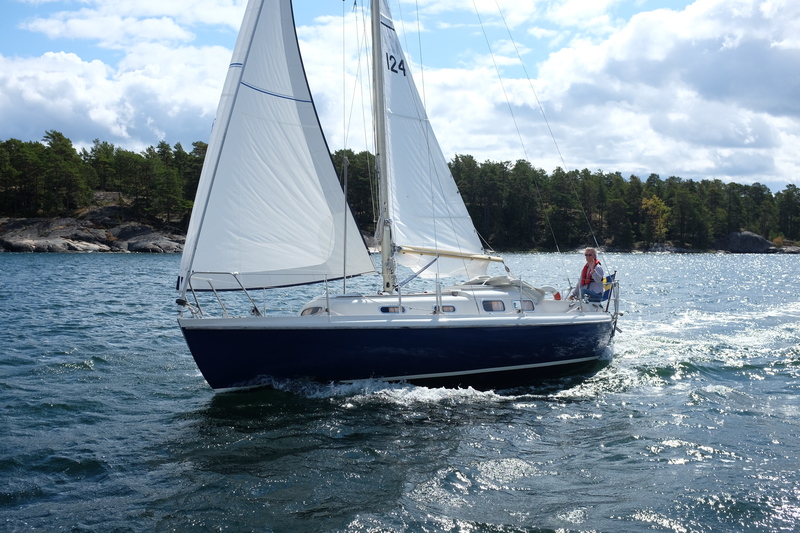 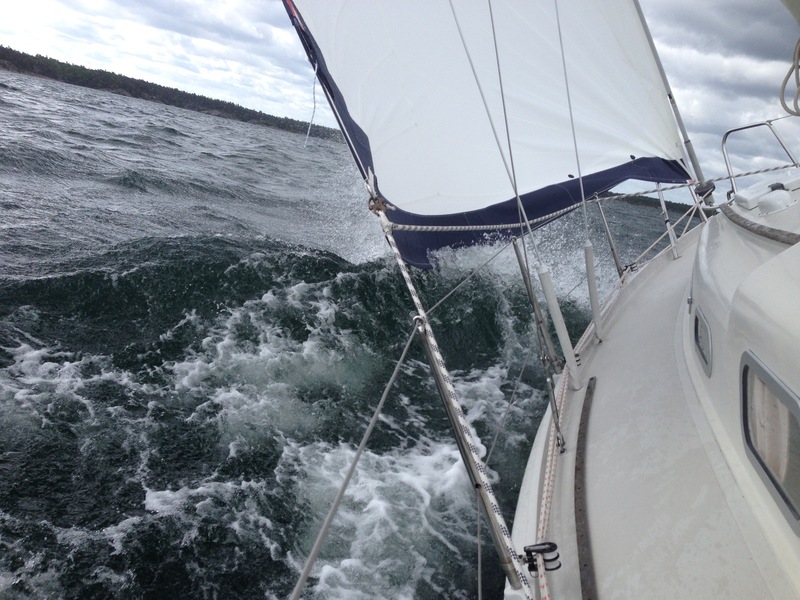 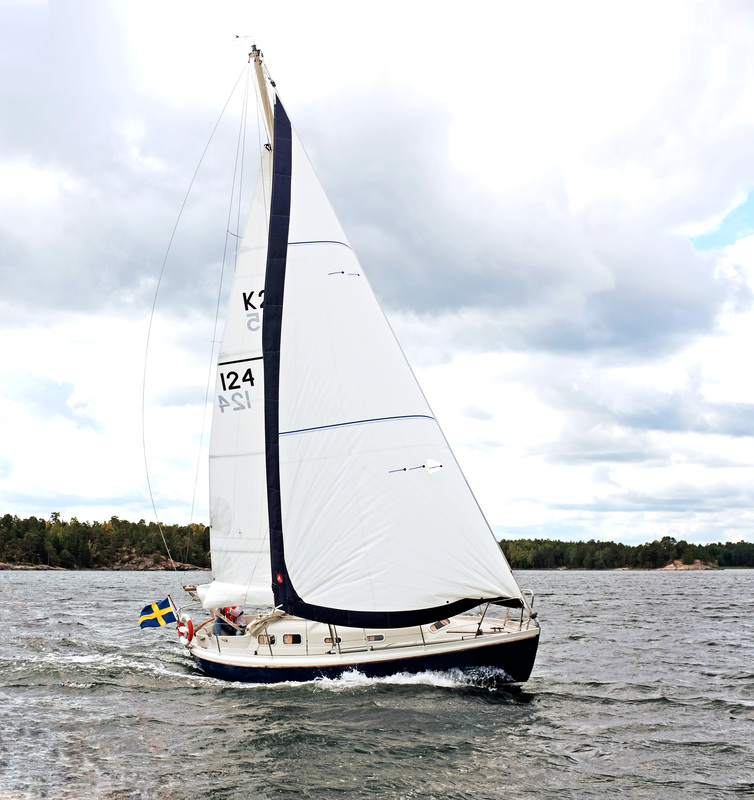 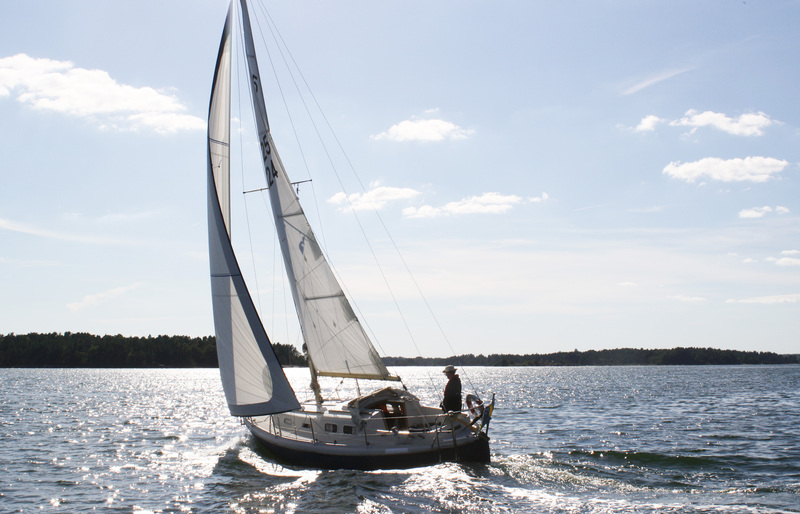 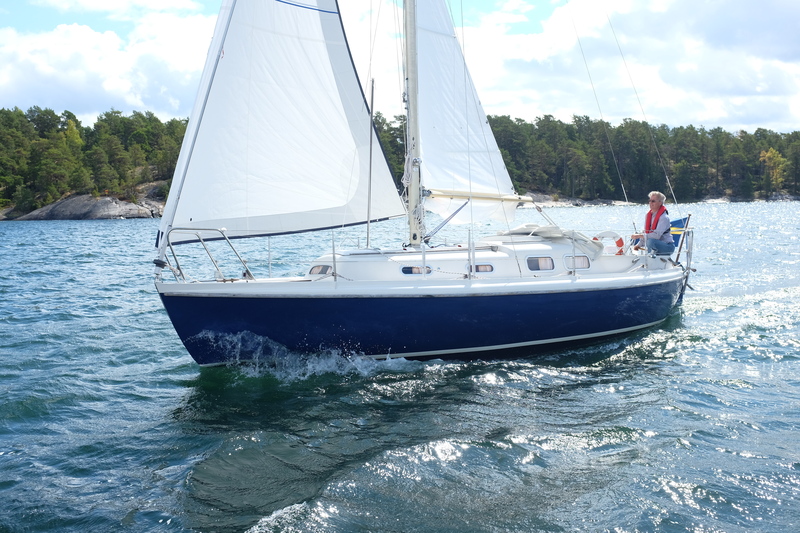 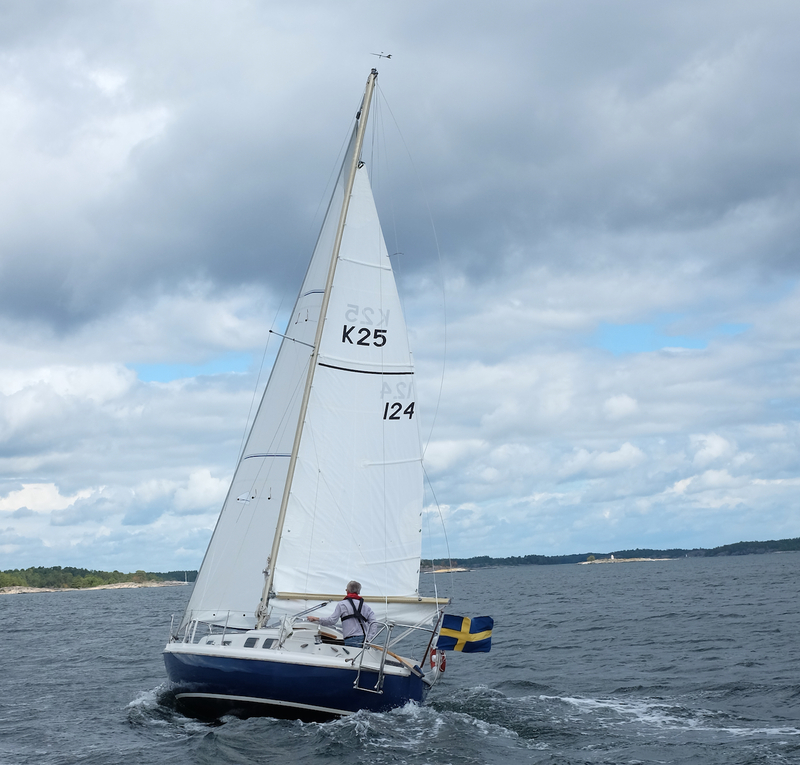 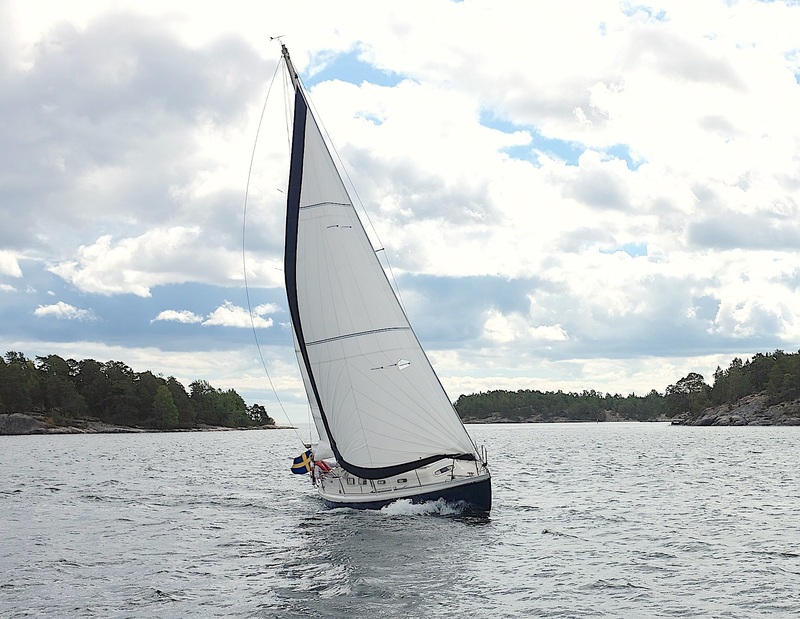 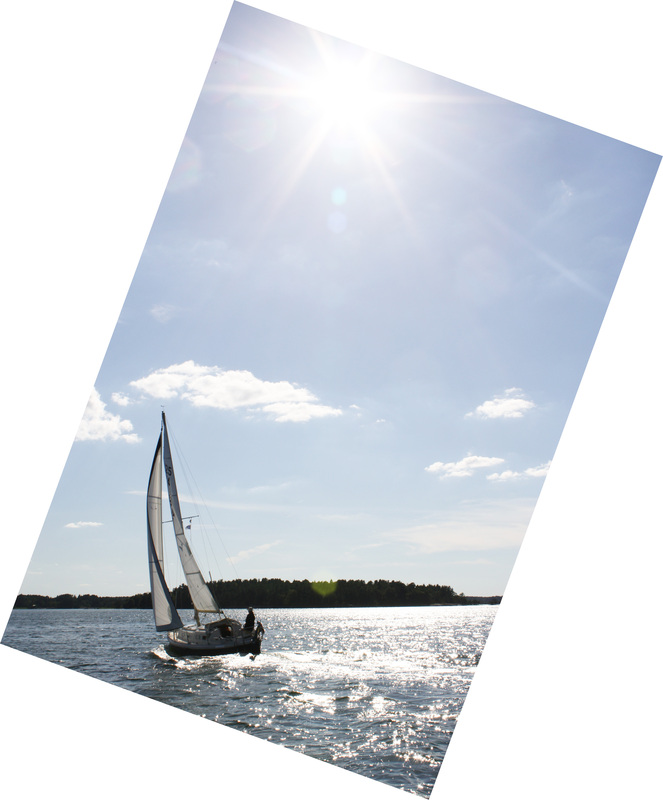 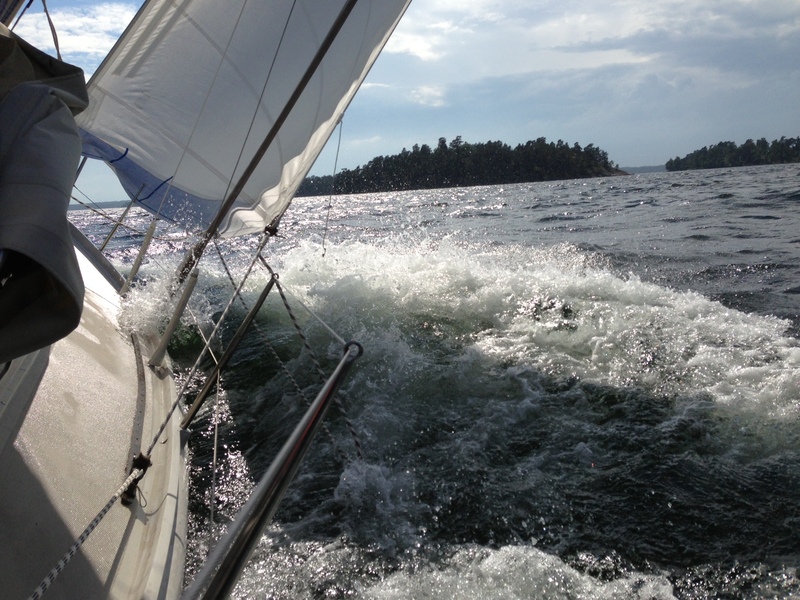 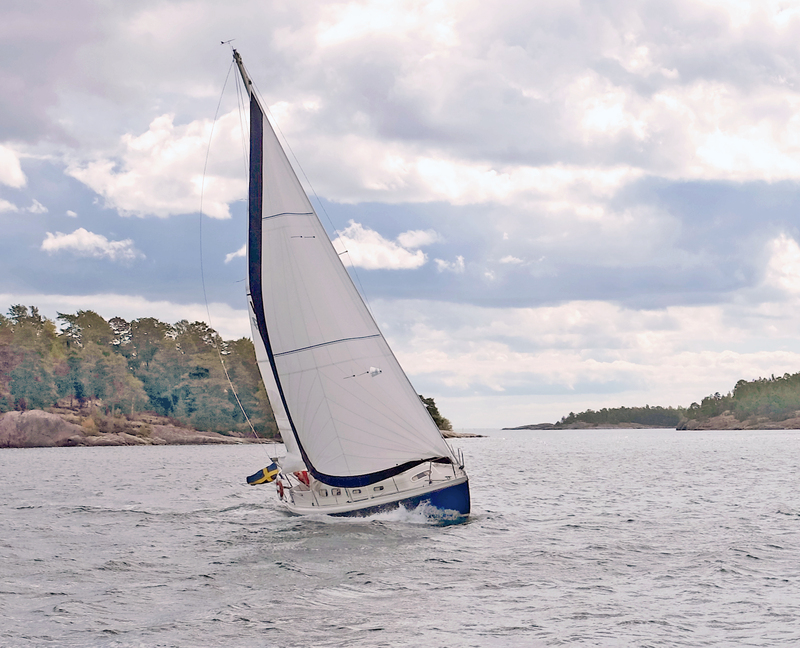 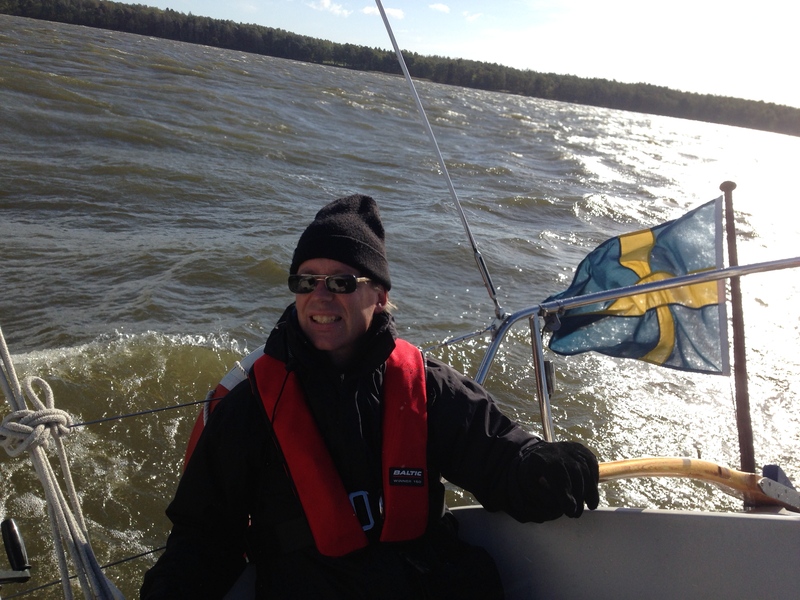 The sails and spray hood were separately ordered originally from Enars Sails in Oxelösund. 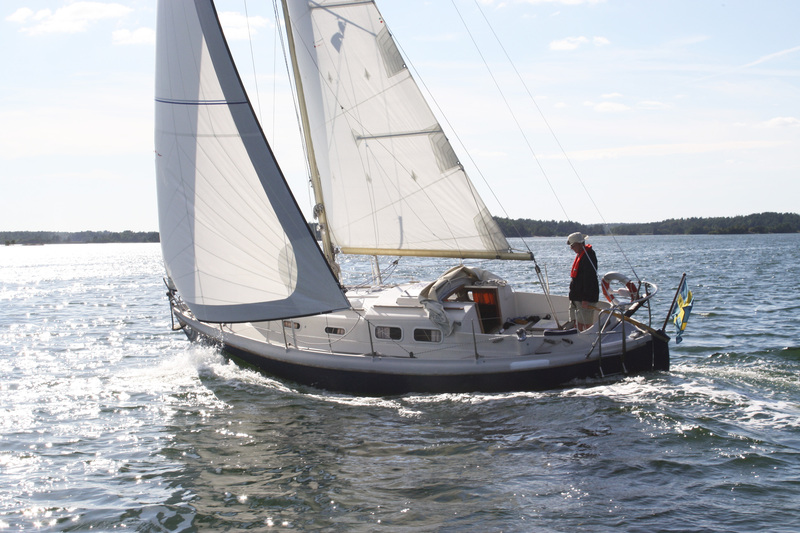 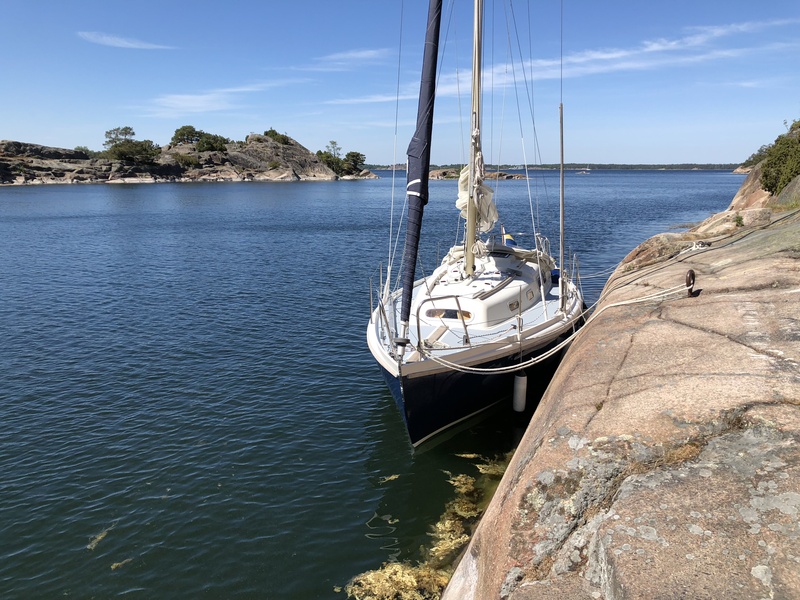 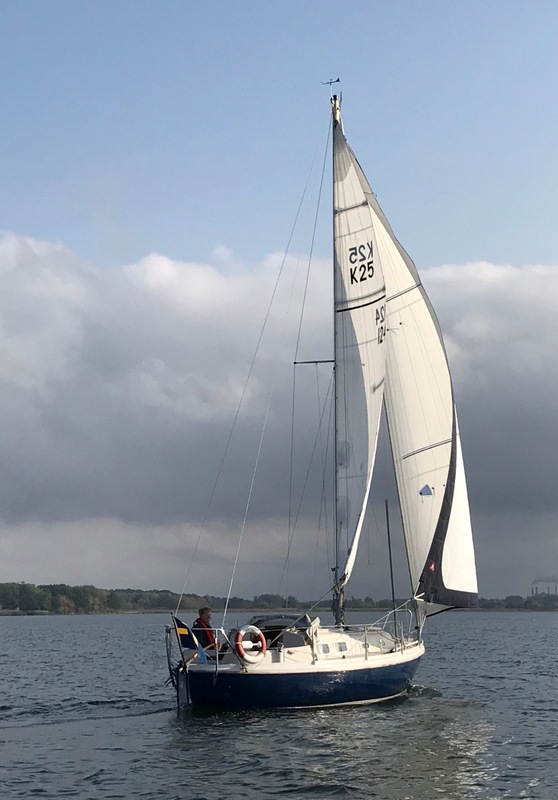 In 2000, the yacht was fitted with new diesel engine (Volvo Penta MD2010) and more than once upgraded with modern sails from Enars Sails and later Boding Sails, including main sail, genua, stay sail, reacher and spinnaker. 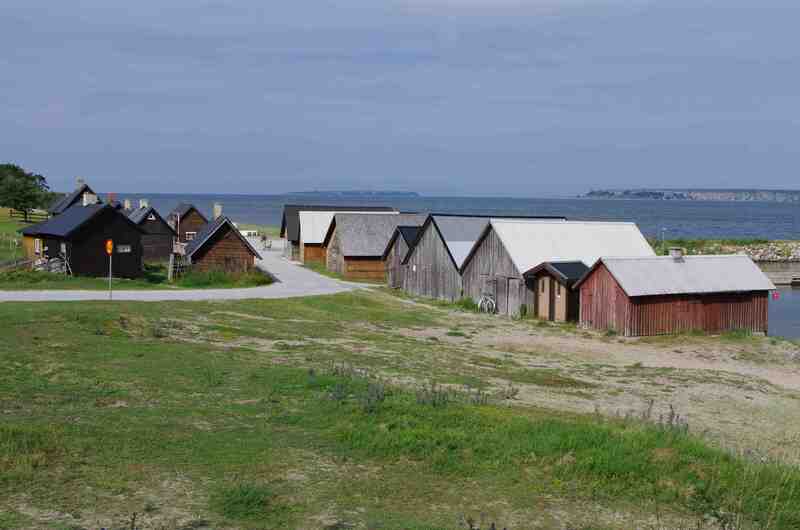 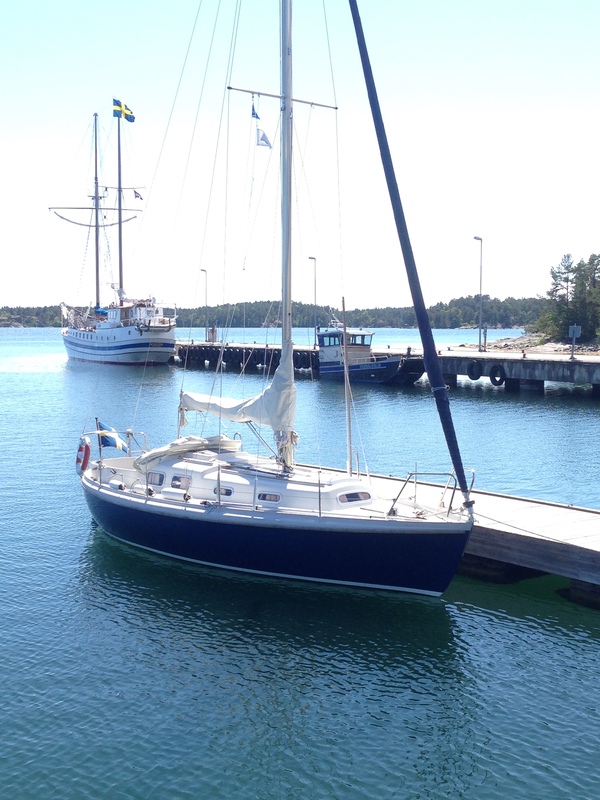 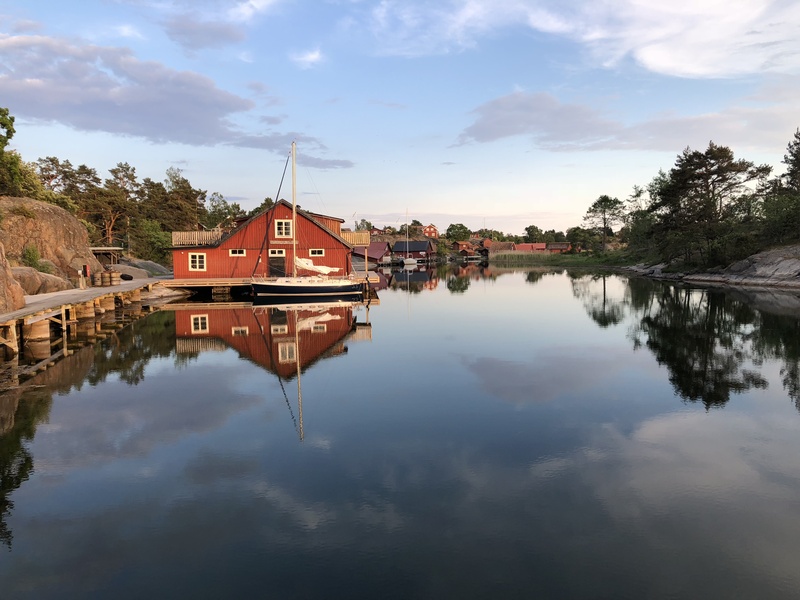 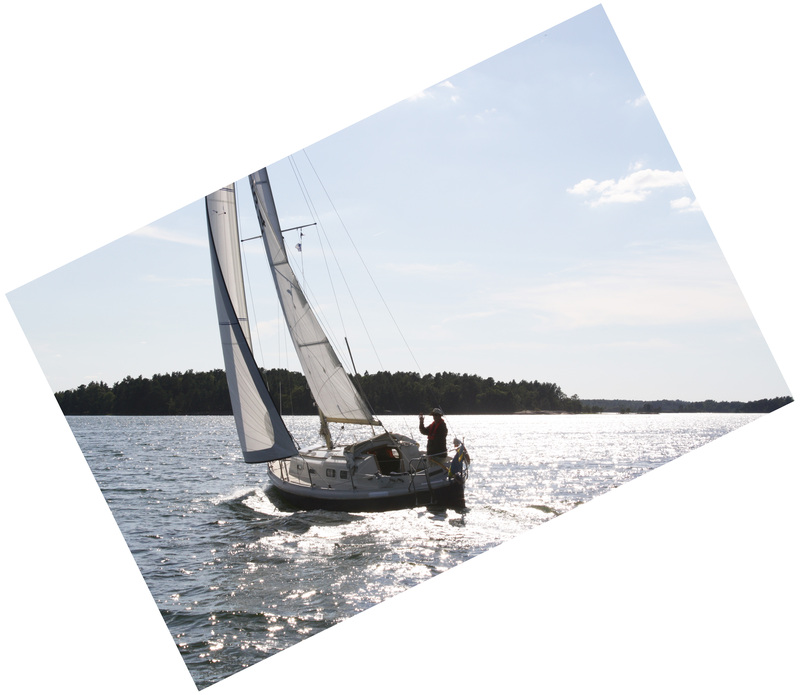 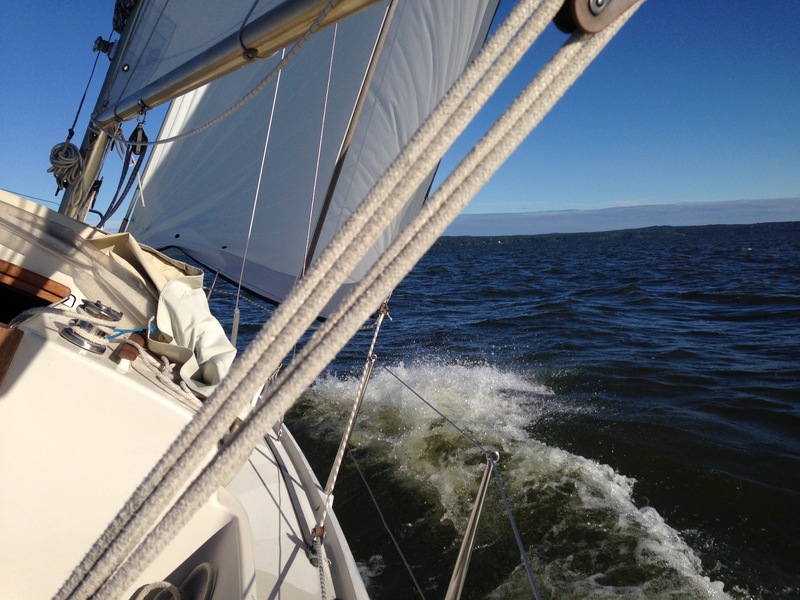 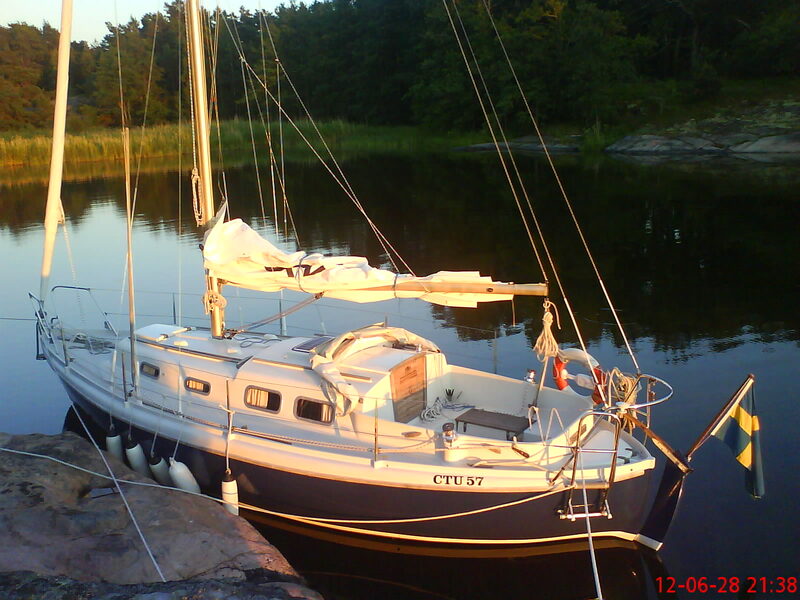 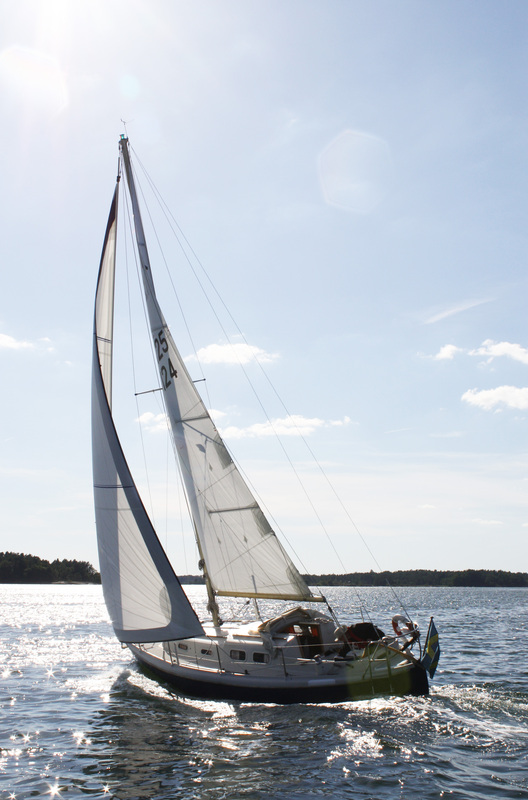 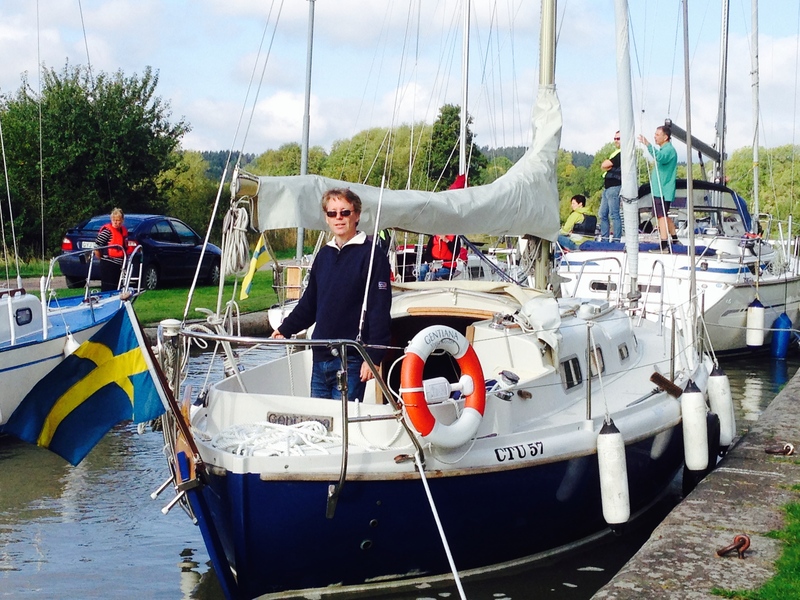 Since it was built, the yacht has mainly been sailing in various parts of the Baltic Sea.